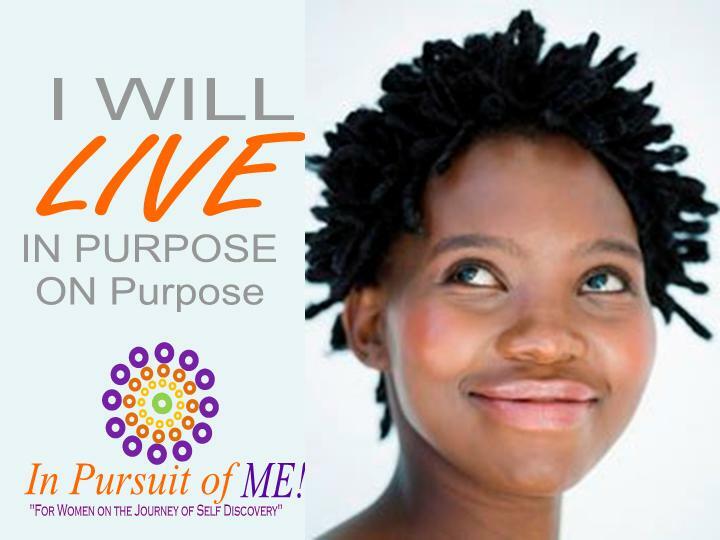 When You Align Yourself to PURPOSE. When you Align with the Message your life is suppose to speak and you develop yourself you ACTIVATE the CALL and BLESSINGS attached to it. You ELEVATE your LIFE and PURPOSE. You strategically and purposefully position yourself to IMPACT the lives of those you are called to influence with your life. You are now POSITIONED to HONOR GOD with YOUR LIFE and fulfill the PLANS he has for you. What a AWESOME season you are about to embark on!